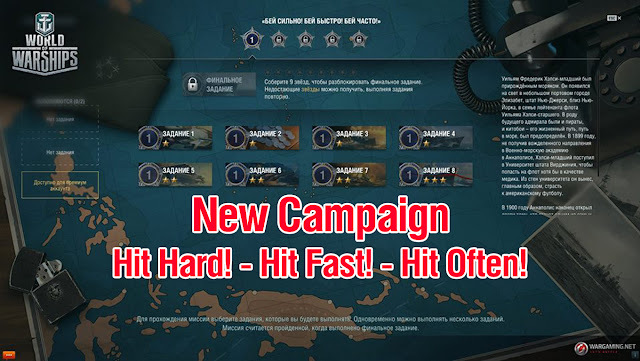 Home » development , world of warships » World of Warships - New Permanent Campaign Hit Hard! - Hit Fast! - Hit Often! 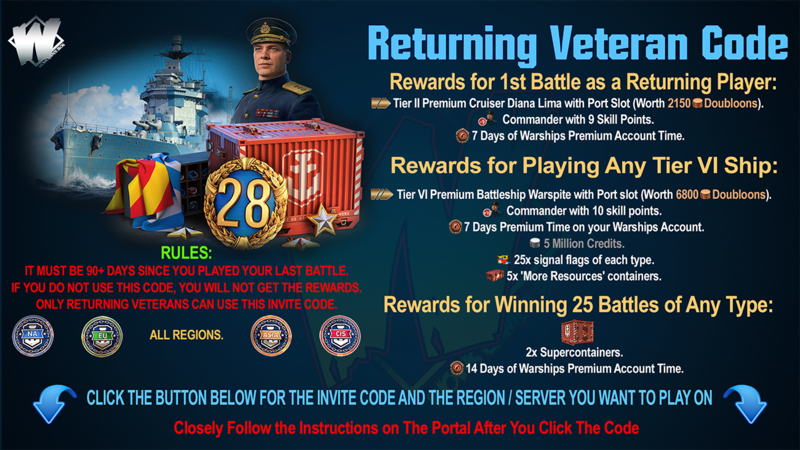 World of Warships - New Permanent Campaign Hit Hard! - Hit Fast! - Hit Often! A new permanent campaign "Hit hard! Hit Fast! Hit often!" 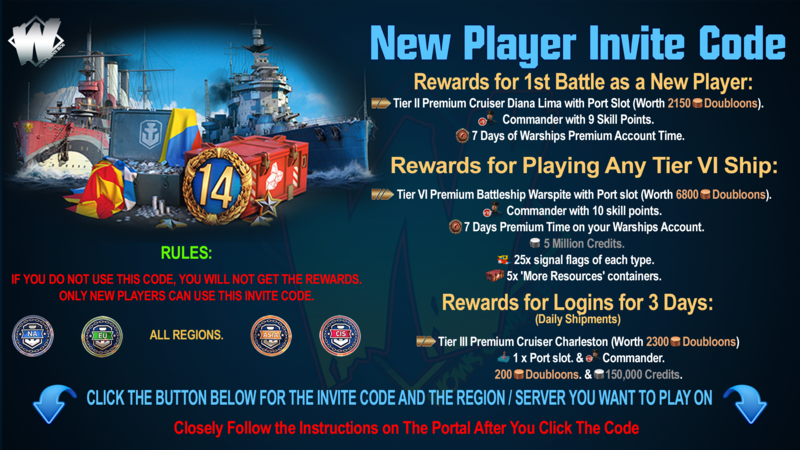 is added to the game. The campaign tells about the military career of Admiral William Halsey Jr.